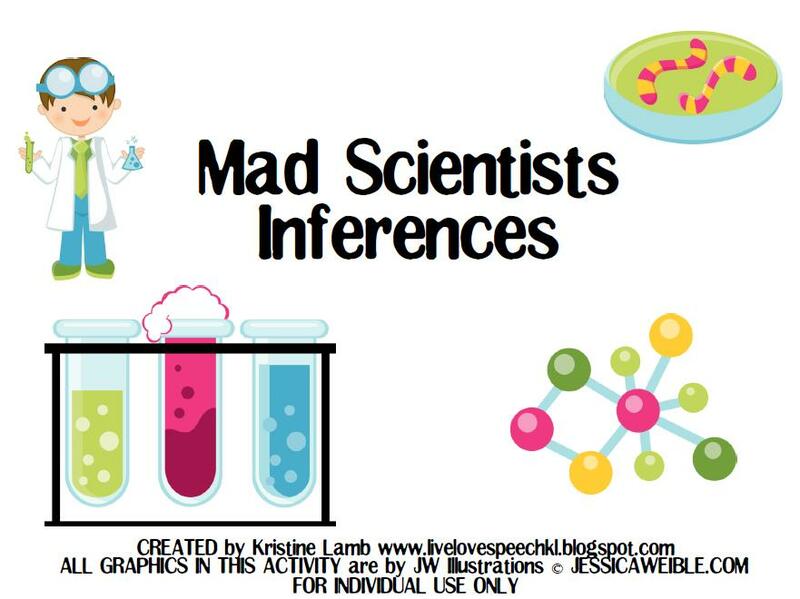 It’s DAY 24th of my Birthday Month Giveaways and I am raffling off a giveaway by Kristine of Live Love Speech, called Mad Scientists Inferences. As I am sure many SLPs are aware mastery of inferences doesn’t exactly come easy for our language impaired students. So Kristine created a cute an engaging activity to facilitate this skill. Option 1: Students either take turns choosing and reading cards to each other or the SLP reads the chosen cards to younger students. If appropriate inference is made the student rolls the dice and moves the appropriate number of spaces. If a toxic card is chosen, students lose a turn. The first student to get to the mad scientist at the finish line is the winner. Option 2: The SLP reads the card to the entire group. Students use the included graphic organizers to write down clues, questions, and guesses. After each card, students can take turns rolling the dice and moving across the board. Option 3: Students take turns choosing cards. If an appropriate inference is made, the student keeps the card. If the student accidentally gets the toxic card, all cards must go back! You can find this product in Live Love Speech, TPT store by clicking HERE or you can enter my giveaway for a chance to win. 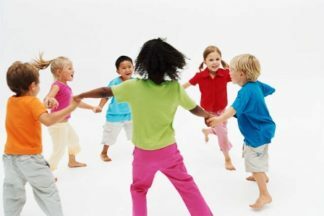 Previous post: Bilingual Therapy Resources Linky Party! Thank you again for all the giveaways this month! My upper elementary and middle school students. This is the cutest activity! It would be a perfect addition to my inferencing lessons. Thanks for sharing! I have LOTS of upper elementary students working on inferencing skills and this would be a fun activity for them. I have a lot of upper elementary and middle school students that need to work on this goal! I have a few students who are working on inferencing. This would be a welcome addition to their therapy! I have lots of client’s working on inference. I love the science angle. 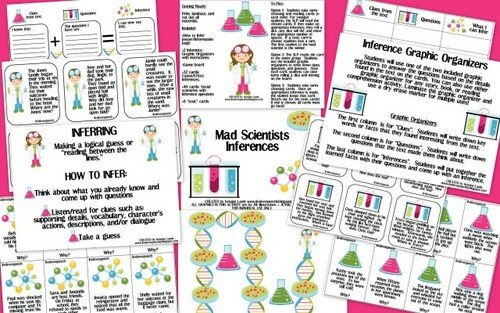 I am always looking for new and fun ways to work on inferencing. Thanks for creating this packet! I would love to receive it.